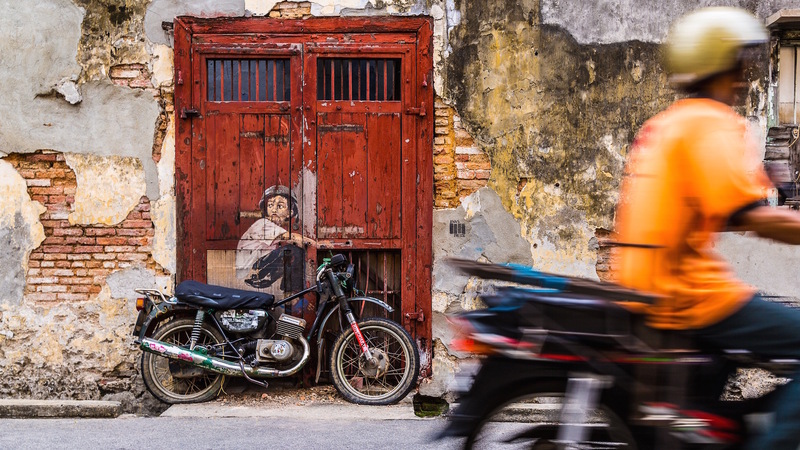 Penang has been named as the premier 2017 Asian ‘Must See’ destination, singled out its street food and art scene. Jane Adams gives her vote to the island’s capital George Town, for its wonderfully preserved heritage hotels. 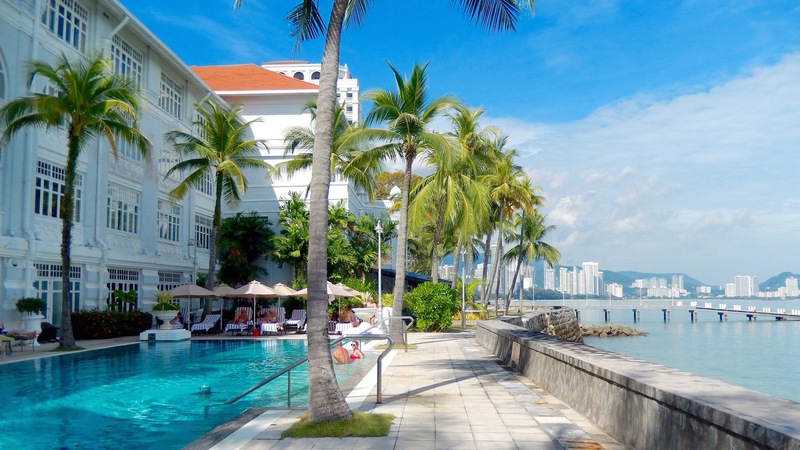 Stroll the main thoroughfares of George Town, the hub port city on the Malaysian island of Penang, and you simply have to doff your sunhat to the colonial Brits. They didn’t cut corners when establishing trading posts in Asia. No, they built imposing buildings from which to conduct their highly profitable spice, tin, rubber and sundry goods trading. They also built themselves pretty palatial homes. As did the Peranakan Straits Chinese, whose fortunes dovetailed well with the colonial settlers. Roll forward from 1786 when Captain Light staked his claim for the East India Company, to 2008 when UNESCO heritage-listed the inner heart of George Town, highlighting the city’s ‘unique architectural and cultural townscape without parallel anywhere in East and Southeast Asia.’ Their edict has been pivotal to the preservation of this fascinating, once vigorous Spice Route trading port. 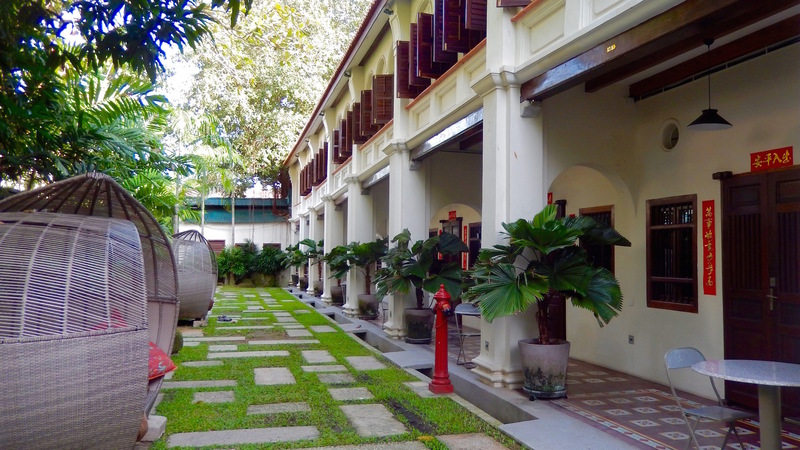 Alert entrepreneurs have been progressively acquiring George Town’s British and Peranakan mansions to create a cluster of very appealing, affordable boutique hotels. Lovers of heritage architecture, especially with Chinese flourishes, will revel in Georgetown’s vibrant revitalised historic hotels. The undisputed grand old lady and bequest of the Armenian Sarkies brothers (who also founded Raffles in Singapore) is the E&O Hotel, a majestic colonial white edifice stretching languidly along the Malacca Straits seafront. Built in 1885, the E&O has provided glamorous shelter for travellers including writers Somerset Maugham, Rudyard Kipling, Noel Coward and Hermann Hesse. Older but not as famous as its sibling Raffles, the E&O reeks gentility and gracious hospitality, evidenced by polished teak floors and gleaming brass. The expansive suites reflect an era of opulence, when time was languid and tea was served on silver trays. Even the newer Victory annexe offers capacious rooms with claw-foot baths and balcony harbour views. TIP: Save a healthy appetite for the Sarkies restaurant remarkable lunch buffet that traverses all Malaysian cuisines, with nods to Japan, India, Italy and beyond. A feast for $18USD. Opened in 2016 and a member of Small Luxury Hotels this stylishly refurbished intimate hotel (35 rooms) was once a tycoon’s home. Lavish attention here to soft furnishings, cool linens and a colour palette evocative of Peranakan tradition, rich in teal, indigo and emerald jade tones. The downstairs rooms open off the atrium lounge that extends through to a homely café space where breakfast is served. A pool is yet to be installed. 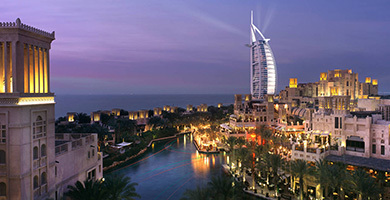 TIP: Check various accommodation websites for great rates because this new entrant is yet to be discovered. Fifth-generation Penang-born hotelier and collector Christopher Ong has been integral in driving appreciation of heritage architecture in his hometown and operates a number of properties under the George Town Heritage (GTH) brand. 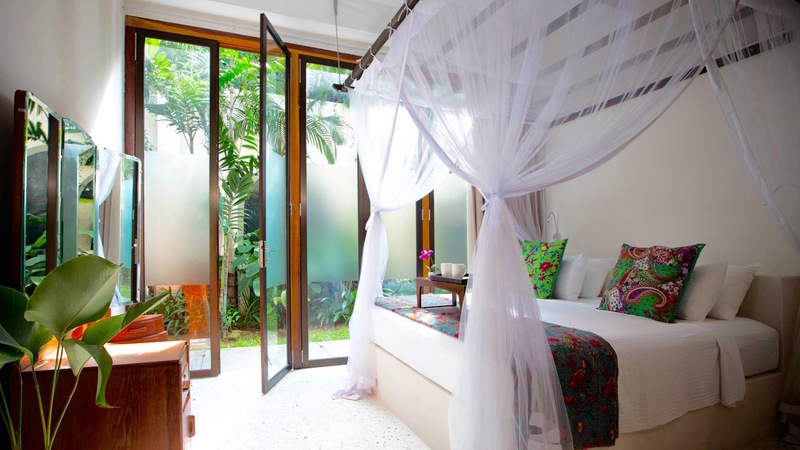 His newest hotel is Muntri Grove, appropriately branded as Tranquil, Tropical, Timeless. Originally a row of 10 modest houses built as workers’ accommodation, the mews have been stylishly converted to offer spacious suites overlooking tropical gardens. Canopied beds, collectable furniture, and contemporary textiles and art combine to live up to the Muntri Grove three-Ts brand positioning statement. The staff is ever helpful, complimentary afternoon tea is served by the ingeniously disguised lap pool. 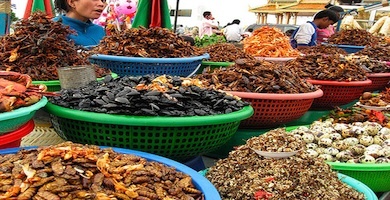 TIP: Do use Christopher Ong’s personal local eat-street and shopping tips. Your worst problem will be deciding whether breakfast is Chinese dim sum or Roti Telor backed by the incantations emanating from the nearby mosque. Another Ong establishment where the mantra is definitively Elegant, Opulent, Refined. A row of rather grand terraces near the Goddess of Mercy Temple has been converted with classic Ong flair. 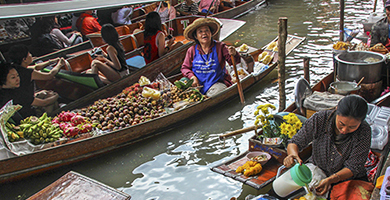 The row was originally built by a Thai merchant and millionaire Khaw Sim Bee. It is an early example of more affluent, imposing housing now thankfully protected within the UNESCO heritage zone. 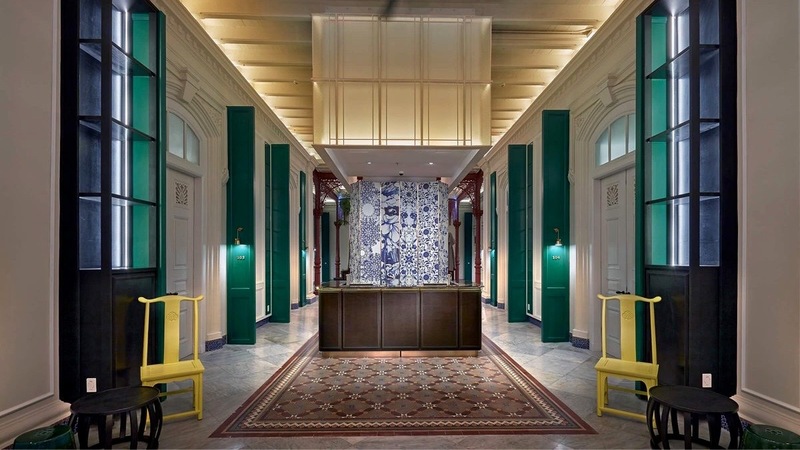 Each terrace has been converted into two upper level spacious suites; while the ground floor is richly themed to evoke its Chinese and Peranakan origins and reserved for a bar and the blue and white china adorned Kebaya restaurant. At Seven Terraces the interior design palate is plusher, lusher and vibrant. Think marble tables, red velour, burnished carved timbers, mother of pearl inlays, red lacquer, gilded four-poster beds and thick colourful rugs – and plenty of space. Suites vary from 80 to 120 square meters. 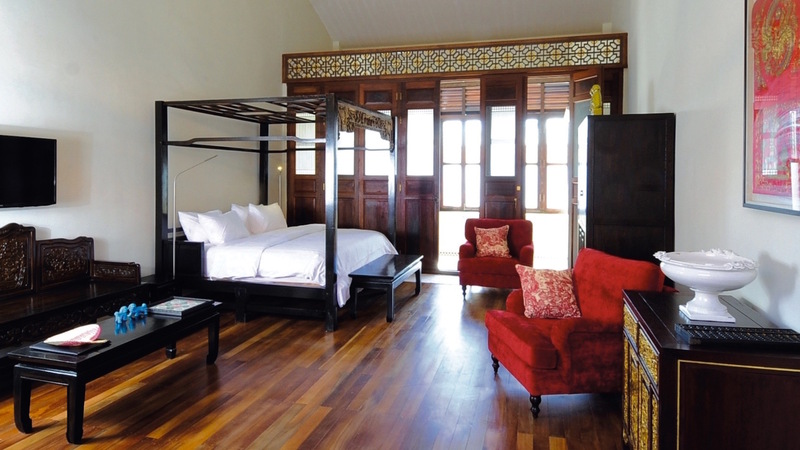 The Stewart Apartment (4 people) is furnished with a complete set of Peranakan bridal furniture. TIP: Be sure to eat at least one modern Nonya meal at the Kebaya restaurant, but book. It’s top of Trip Advisor’s list of no less than 728 George Town restaurants. Other Georgetown heritage hotels worth bookmarking include: Macalister Mansion, Clove Hall, and 23 Love Lane. For more information, visit Tourism Penang.